Most government agencies seem to have names that describe them pretty well. The Federal Bureau of Investigation, for example, is an agency that does in fact perform investigations. 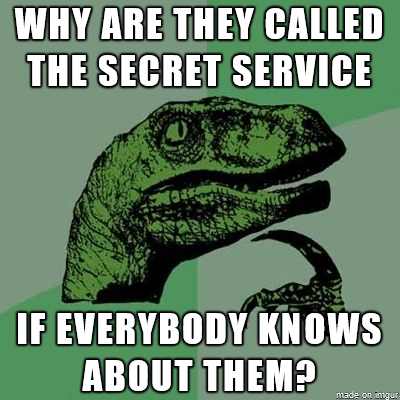 The Secret Service, on the other hand, doesn't really seem all that secret to me.